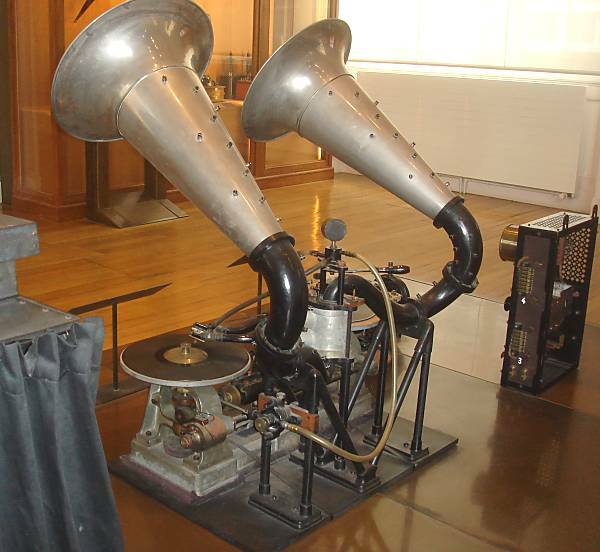 The Chronophone patented by Léon Gaumont in 1902. 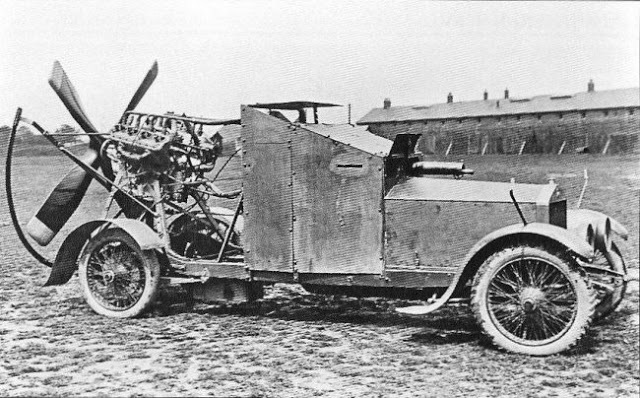 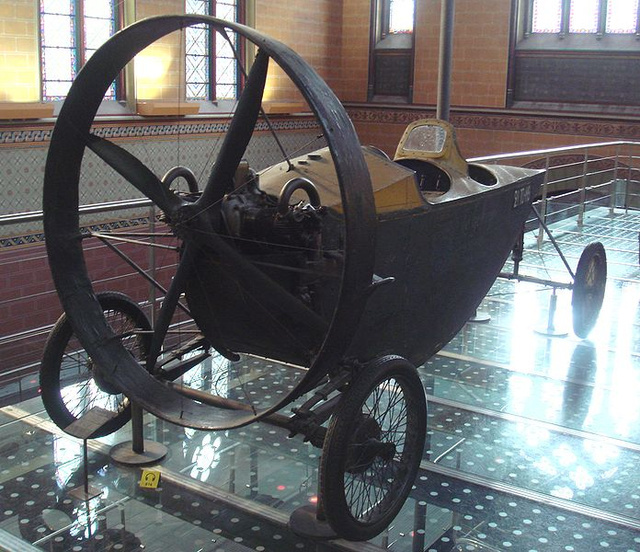 A 1921 Hélica at the Musée des Arts et Métiers in Paris. 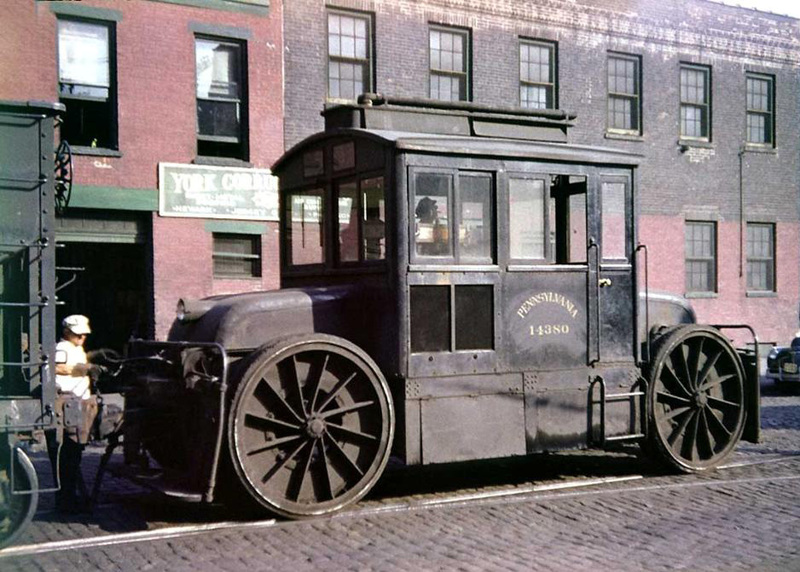 Sizaire-Berwick Wind Wagon from 1905.